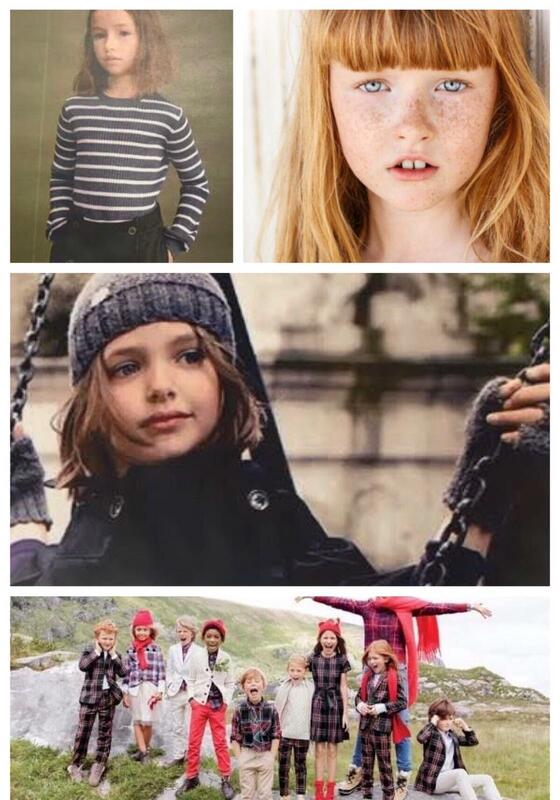 ACC is looking for loads of CHILDREN aged 4 – 14 for an exciting new French photo shoot campaign to be shot in Ireland sometime in May. We would love to see children with a variety of looks and ethnicities. – A guardian contact number.